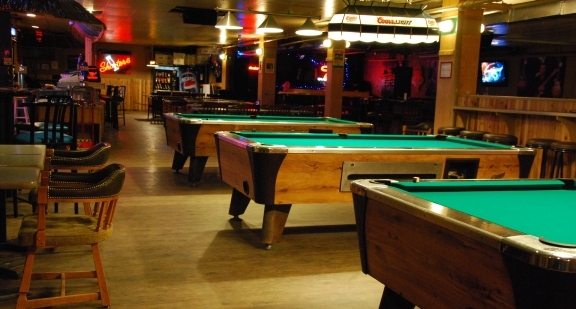 Lake of the Woods Hotel - Kenora's Hot Spot for Bands and Entertainment and getting together. Do you like sports? 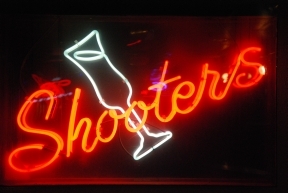 Then come to Shooters to see your favourite sporting event on the 8' X 12' screen or on the many televisions. Shooters features UFC pay-per-view feeds. Take part in a game of pool or challenge your friends to a game of Wii golf. Dance the night away to fantastic tunes pumped through the best sound system in Kenora.